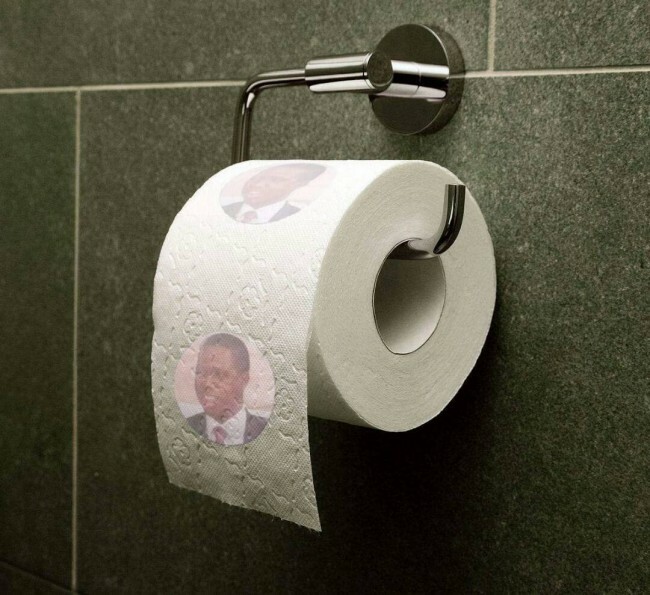 A President who can go to the length and breadth of putting himself on a (Shiinda paper) or toilet paper is dangerous for democracy and the wellbeing of the state. Lungu is a very petty President. It is possible that Lungu invited Kabila to ask him how he can be in power when his mandate expires. Certainly he is up to no good. It is his desperation to cling-on and retain power at all costs that is making him meet leaders of questionable integrity who have previously circumvented their respective countries constitutions. Just what bilateral discussions can you hold with a president whose mandate expired in 2016? Mr. Joseph Kabila’s future in the Congo still hangs in the balance. How do you engage in bilateral talks with someone illegitimate? Lungu’s flight plan is very clear that he is soliciting and scheming on how he can illegally jettison himself into office unconstitutionally. His short lived suspended international travels now takes him to Rwanda, this is about him consulting on how President Paul Kagame managed to succeed in getting a third term of office. It is prudent for citizens to watch his shortchanged international flight plans and indeed his travels carefully so as to understand his ill intended motives. It should not entirely be surprising therefore to see Lungu going to see Pierre Nkurunzia of Burundi who equally circumvented the constitution to get a third term of office.